Teutonic Castle in Ryn is a majestic sight. Ryn was formerly Rhein and you can find there the Regional Museum with many precious collections relating to geology, art and ethnography. For a luxurious treatment, there is a hotel in the castle for the most refined category of tourists. In Rye, a special and unique event is the ‘Night Festivities’ that recreates the atmosphere of the middle ages. This is another place for the history buffs due to the many historic monuments to recollect the memories. A 19th century chapel, grain warehouse, watermill, and a Dutch windmill that dated back to the 1873. There are many of up to 30 tenement houses of the 19th century alnog the Swierczewskiego street as well as the Kosciuszki street. Explore further outside the town, go onto the hill and check out the various buildings. Nature lovers, do also check out the Lake Rynskie. 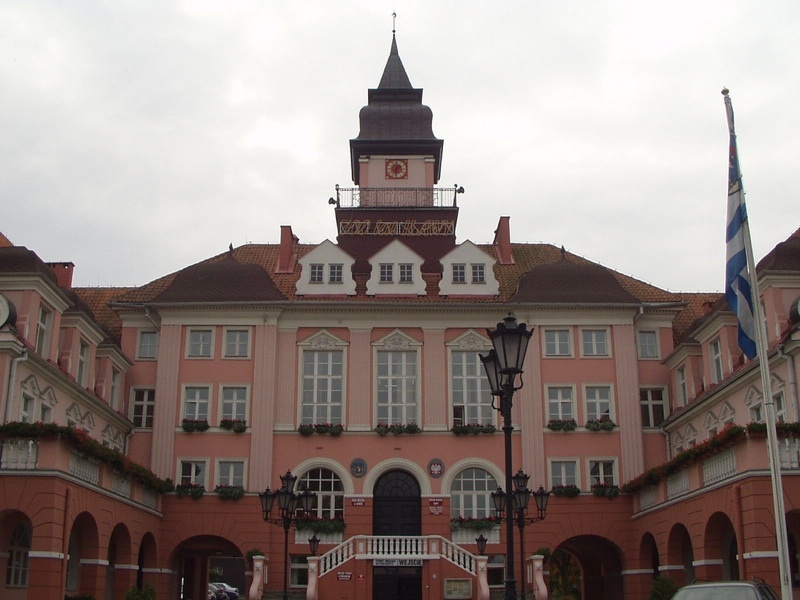 Another favourite tourist town called the W?gorzewo, is some short distance from Russia. 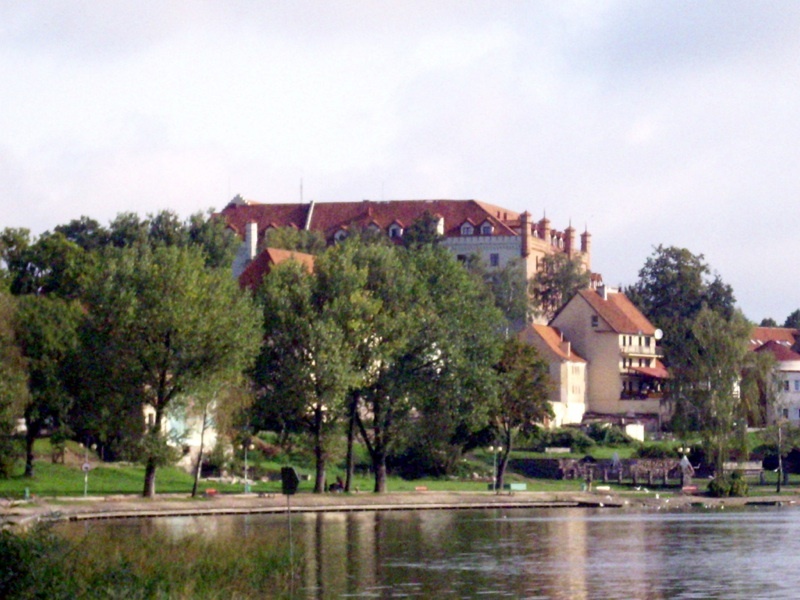 Here you can find the Lake Mamry, which is within the Masurian Lake District. Lake Mamry has 104 square kilometers of area, it makes it the second largest lake in the district thus it is another popular destination. 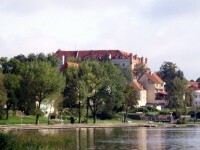 This lake is connected by the Masurian Canal to the Pregolya River and the Baltic Sea. 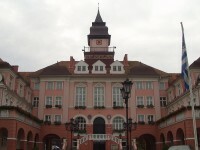 You are recommended to take a relaxing trip out on a yacht and enjoy a nice dinner in W?gorzewo. The marina is one place to see, and the water sports lovers will like this place. Souvenirs or food shopping for visitors who love shopping. I?awa town is also the capital of the I?awa County. The highlights here is the Gothic church and the Jeziorak lake. The surviving Church of the Transfiguration which was built in 1325 is a unique sight. 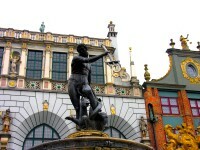 Look out for the four baroque sculptures called Junona, Jupiter, Herkules and Meduza. They are on the main street. 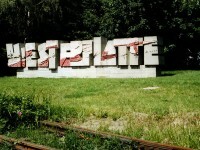 To get there, you can take the domestic connections from all major Polish cities. By train, you can take to the Ilawa Miasto or the Ilawa Glowna train stations and the larger Ilawa Glowna is a preferred station since not all train stops at the other. When you are there, you can take the taxi services that cost just 3 Euros for getting around within the city district. One tip to note is that taking a taxi from the train station is pretty expensive.